Since May 2014, Adam has been an RHS Ambassador with a brief that is close to his heart: our next generation of gardeners. 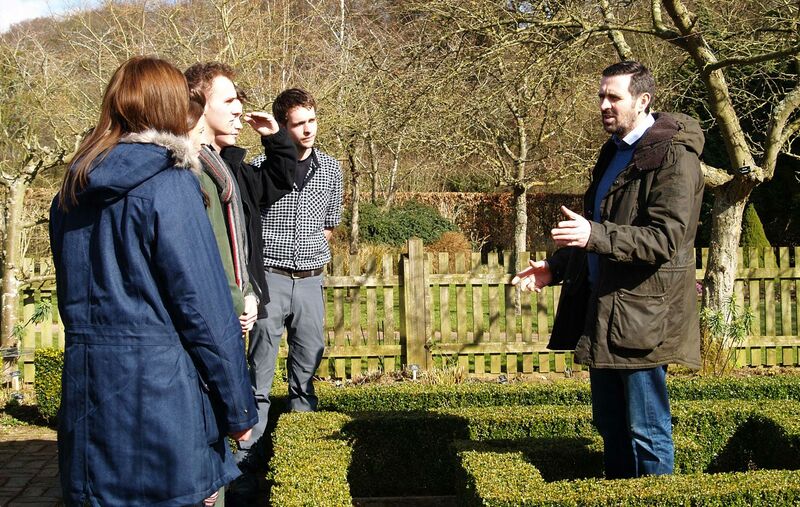 Adam’s role is to encourage more secondary schools to embrace gardening on the curriculum, and to raise the profile of careers in horticulture. 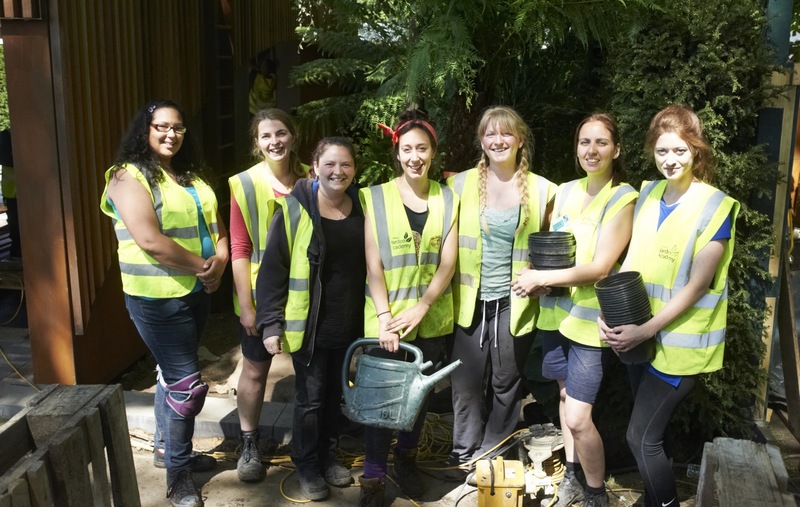 “I feel very strongly about passing something on to the next generation and leaving behind a better environment. 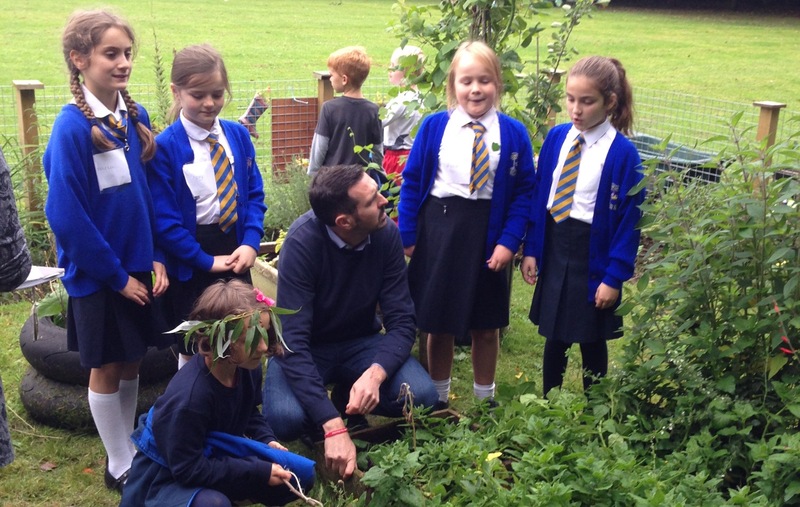 I would love to see more children gardening at school, and for them to be inspired to think about the horticultural industry when considering a career. A garden offers cross curricular opportunities: Art & Design, Biology, Chemistry, English, Geography, History, Maths, Physics and even some Latin! Although, horticulture is so much more than qualifications, it’s also about the enjoyment it provides. The RHS do a great job through their RHS Campaign for School Gardening and we want to get many more secondary schools involved.